This week we have some fabulous decoration goods from things that we love! These cute wreathes & globes could be used for parties or home decor. Your choice of 4 items! Choose from any of the 4 items above! Special reader discount: 25% off your order at things that we love! Enter code "WELOVESPRING25" at checkout! - 10 of each item available! - Please allow 7-10 days for arrival. and International shipping is $10. - Please be sure to visit things that we love and support! These are beautiful! Happens to be that I am in the processes of making them myself! WHOA! 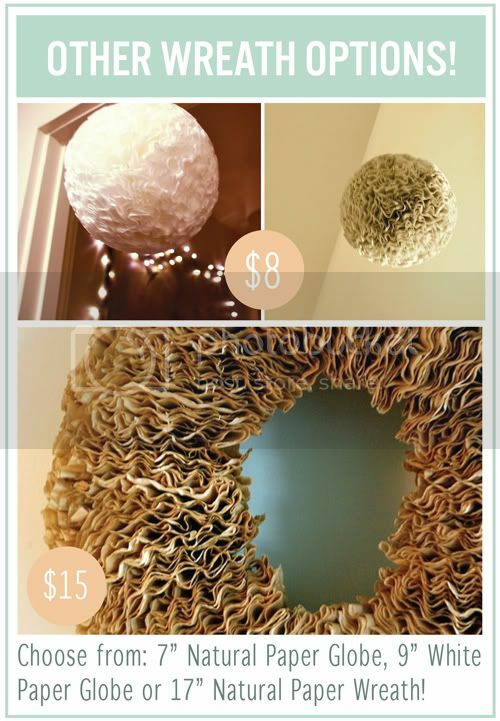 Those may be the coolest wreaths I've ever seen. 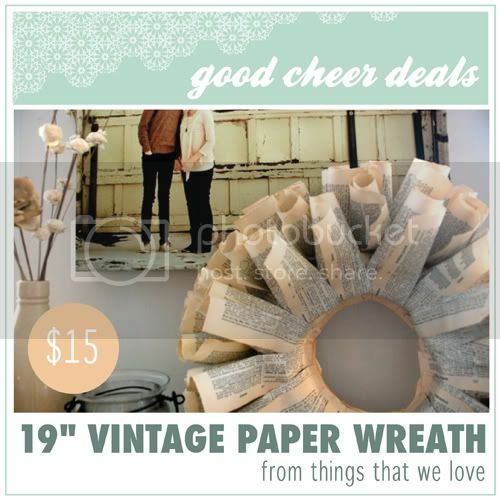 Who knew wreaths could be brought back in style? Very nice!